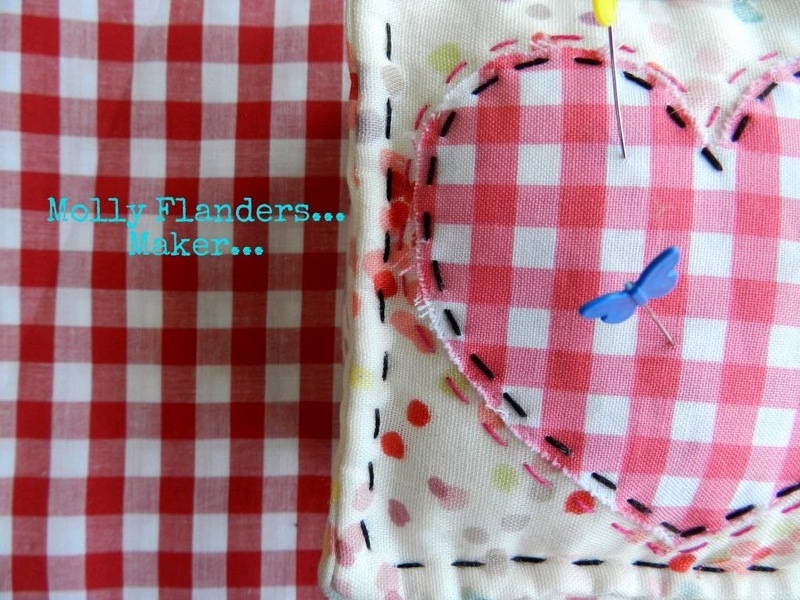 Love that pincushion and will HAVE to make one although would prefer to win the one you made in those gorgeous fabrics. I would like to meet the designer behind the Sweetwater label. Congratulations Margaret! I will be sending you an email! Oh my goodness I am blown away to be the winner of this beautiful pincushion. Thank you so much Mary. This is one happy Monday. Congratulations to Margaret!! Ha ha look at Flanders!! That is so funny!! Happy Halloween!! Congratulations Margaret. Love the sweet devil! Oh and HappymHalloween to you too!